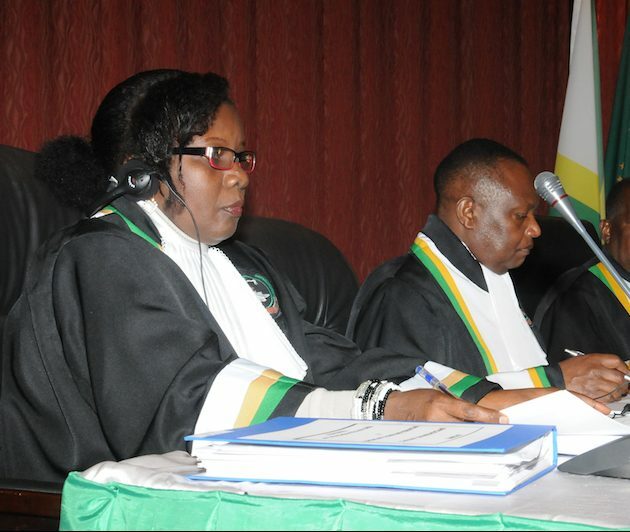 Judge Bossa was born on 14 April 1956 in Uganda and educated as a lawyer. 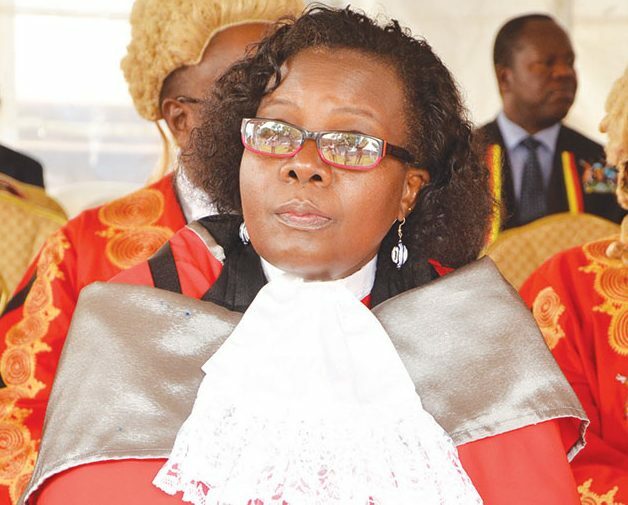 Since 1997, she has served as Judge of the High Court of Uganda, the East African Court of Justice, and the United Nations International Criminal Tribunal for Rwanda. She currently serves as Judge on the Court of Appeal Uganda, the African Court on Human and Peoples’ Rights, and the Mechanism for International Criminal Tribunals. In a judicial career spanning eighteen years, she has advanced the rights and status of women, the rights of victims of simple and grave international crime, and human rights. She has published papers and made presentations on varied contemporary legal issues. Before becoming a Judge, she served as a lecturer at the Law Development Centre of Uganda for seventeen years and as a legal practitioner for ten years.